Our Sofa Bed Buying Guide has everything you need to know before purchasing the perfect sofa bed for your apartment, house or office. 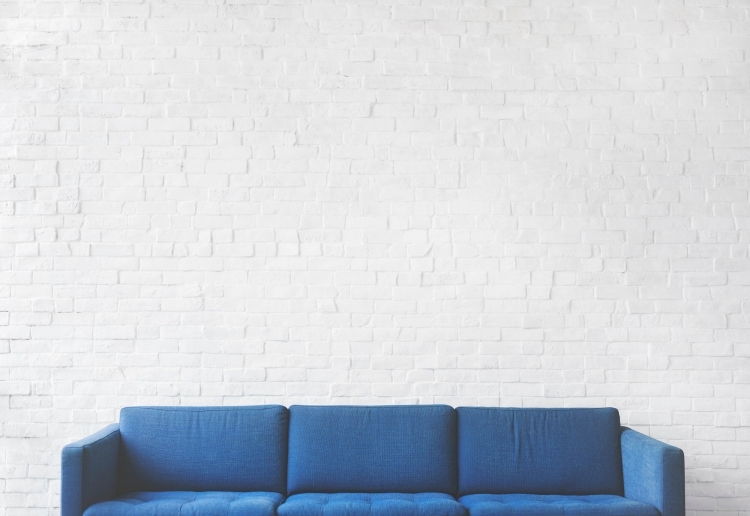 We hope you enjoy reading our tips about sofa beds, and if you have any questions you would like to ask us about buying a sofa bed, please use the Comments section below. 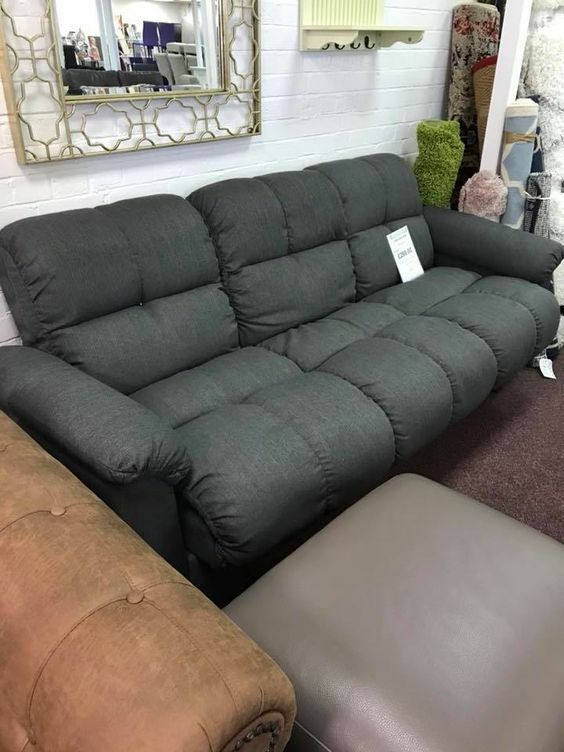 The clever and versatile combination of a sofa and a bed, a cheap sofa bed for occasional use instantly provides a comfortable sleeping space for friends and family staying overnight – or for a few days at the weekend. Just pull the bed section out from the sofa and you’ll have a place for a cosy night’s sleep. 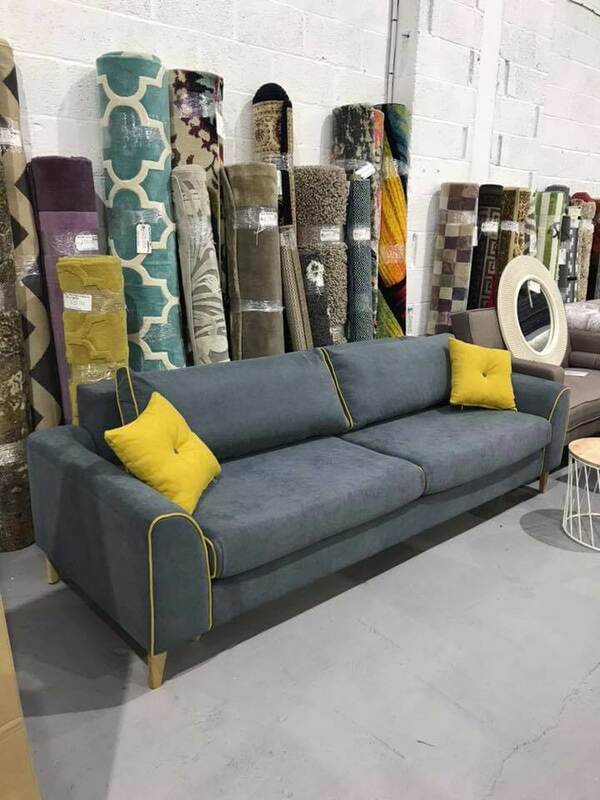 However, where living space is at a premium, a more sophisticated sofa bed can be bought for everyday use in studio flats, bungalows and small apartments. Sofa beds can also magically transform a guestroom into a cool hangout space for your kids and their friends to play video games or chill when there’s no relatives visiting your home and using the room. What Size Of Sofa Bed Should I Choose? The size of sofa bed you should look for basically depends on two main factors – how much space is available in the room where you want to put it and how many people will be sleeping on it. 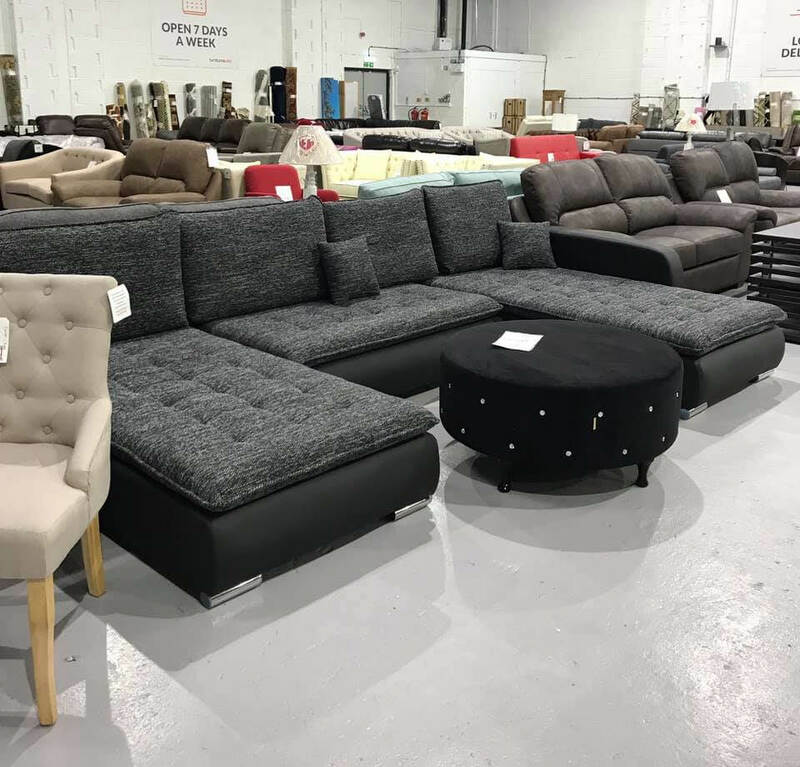 From a small chair to sleep a single person, all the way up to a large sectional corner sofa suite suitable for couples, sofa beds come in a wide variety of sizes and shapes. There’s even cute, little sofa beds especially designed and made for young children! Typically, a 2 seater or 3 seater sofa bed will be the equivalent to a double or king size bed. 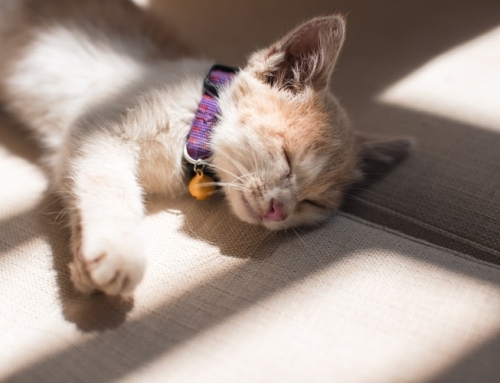 Before you purchase your sofa bed, you must measure the area where you will be using it – and also check the dimensions of the sofa bed itself, of course. There must be sufficient space not only for the sofa bed when it is fully extended, but also plenty of space to walk past the nearby furniture and surroundings. 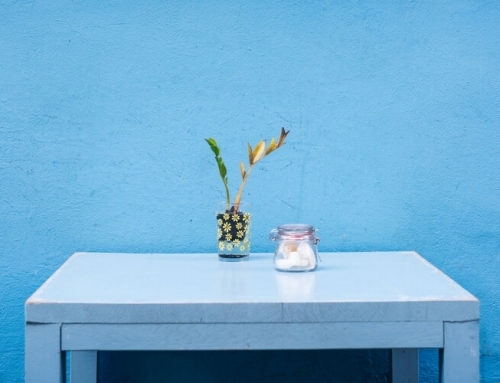 Nobody wants to stumble into a wall or accidentally knock over a lamp in the middle of the night. What Different Makes And Styles Of Sofa Bed Are Available? 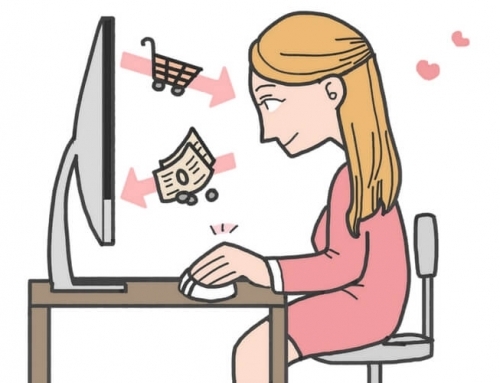 As with most items of furniture, the options for your sofa bed increase as the budget grows. First and foremost for many people will be ensuring their new sofa bed has a comfortable mattress. 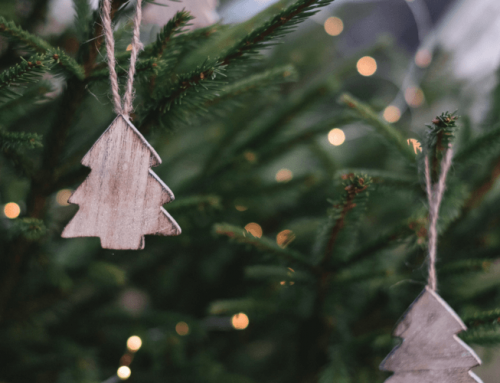 For extended or daily use, you should probably be looking at a pocket sprung or memory foam mattress rather than a standard foam mattress – budget permitting. 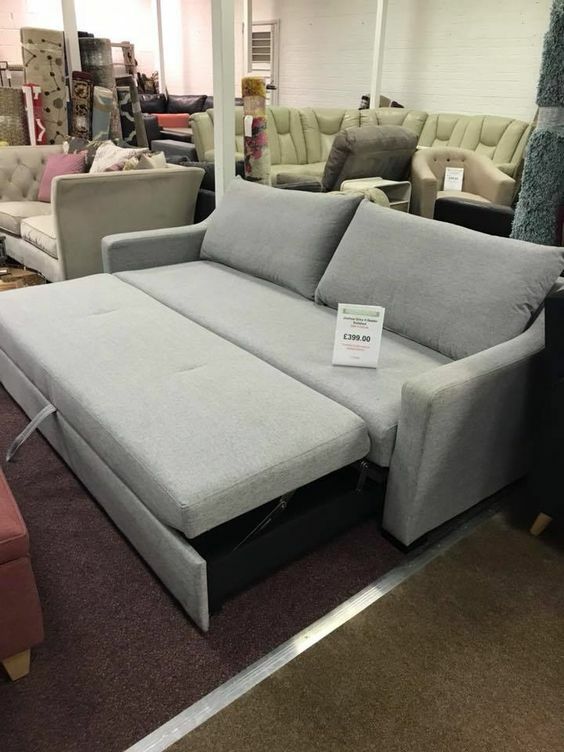 There’s also a variety of different sofa bed opening and closing mechanisms to choose from, such as simple fold up sofa beds or more complex slide out sofa beds that glide the bed section out of the sofa, and back in, on wheels. 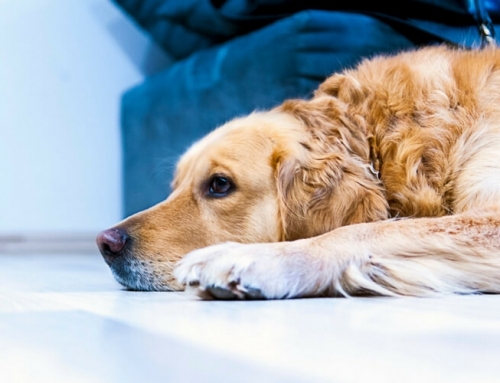 It’s best to try these different transformation methods out for yourself when shopping for a sofa bed, as you should choose the one that suits you more than any other. 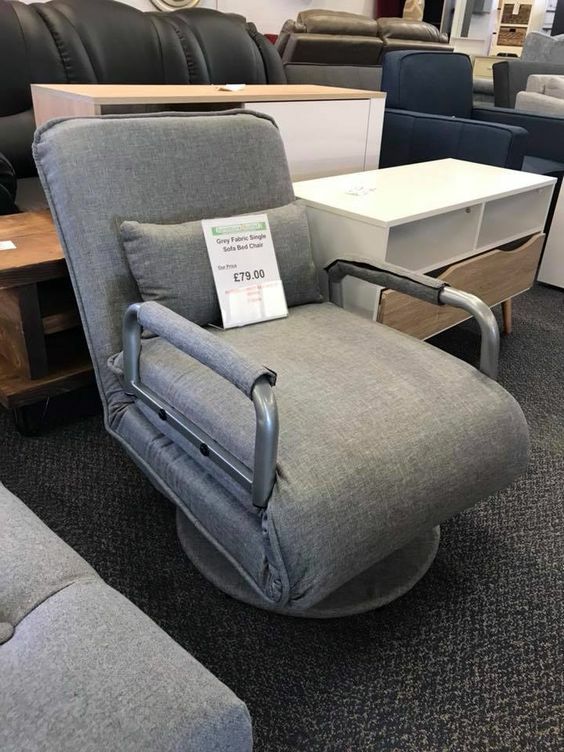 It should be a sofa bed that’s easy for you to operate. 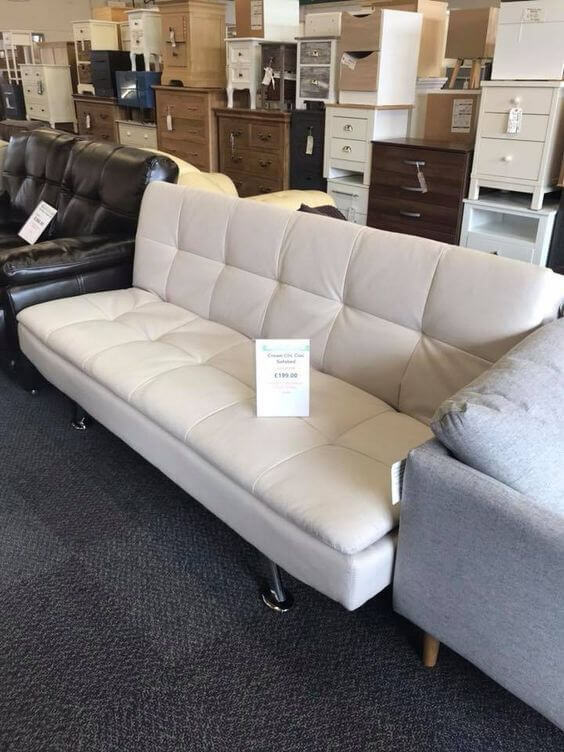 Last, but by no means least, there are many different design styles and colours of sofa bed available for sale today – ready to perfectly blend in with your home’s interior styling and decor. Are There Any Useful Accessories That Complement A Sofa Bed? A blanket box is great for storing sofa bed essentials like scatter cushions and bedding, but they can also be used as a coffee table for when the sofabed is in sofa mode. Footstools with built-in storage compartments will work in a similar way, albeit with less storage space available, if you don’t have enough room or the money for a blanket box. Alternatively, a nest of side tables can provide handy, impromptu bedside units for your sofa bed roomies. Avoiding any potential embarrassment, a folding screen will help provide privacy for your house guests while they use the sofa bed. Especially if they forgot to pack their PJs or a onesie during their visit! On a practical note, folding screens are easy to store away when not in use. Do Other Sofa Bed Experts Have Any More Advice Or Buying Tips? How Much Does A Sofa Bed Cost? 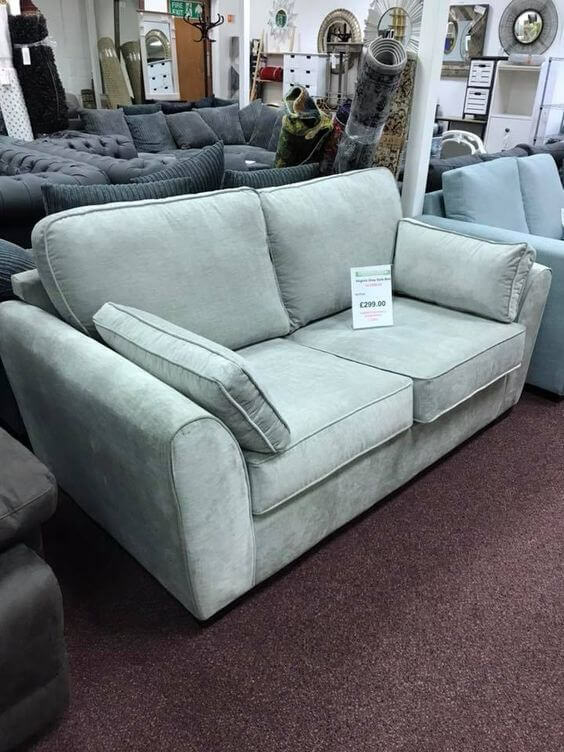 Our furniture outlet showrooms in Dagenham, Leigh-on-Sea and Wickford regularly have different types of sofa beds to choose from – all sold at half their original RRP or less! 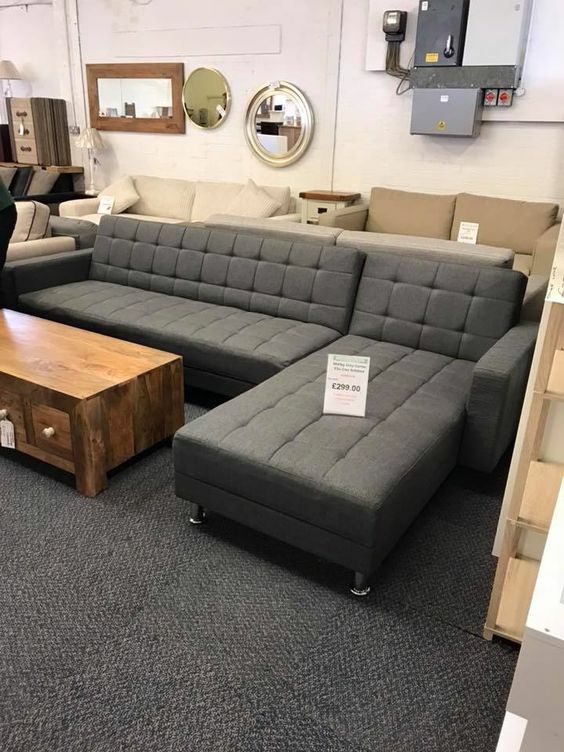 Usually, a sofa bed from Furniture Outlet Stores costs between £299 and £599, but we also frequently have smaller chair beds and larger corner sofa bed options to choose from too. Just visit or call our retail stores for more information about the sofa beds we have available to buy right now. 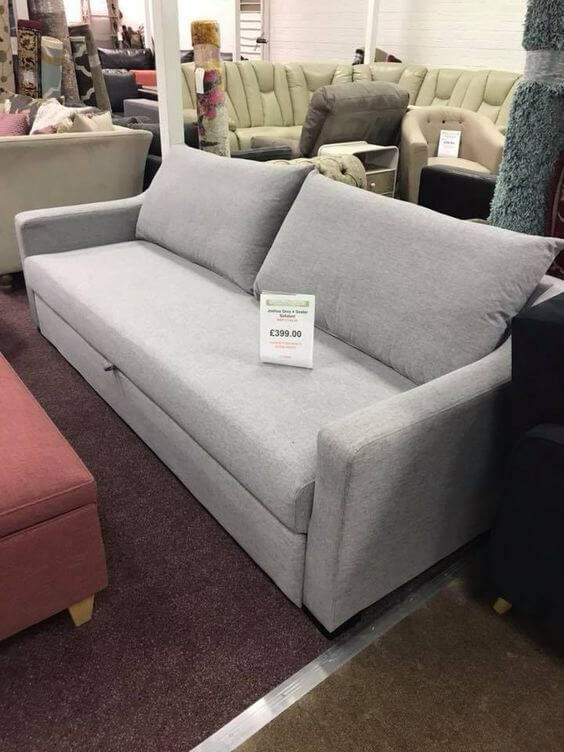 Examples of Sofa Beds Recently Sold By Us – Stock Changes Daily! 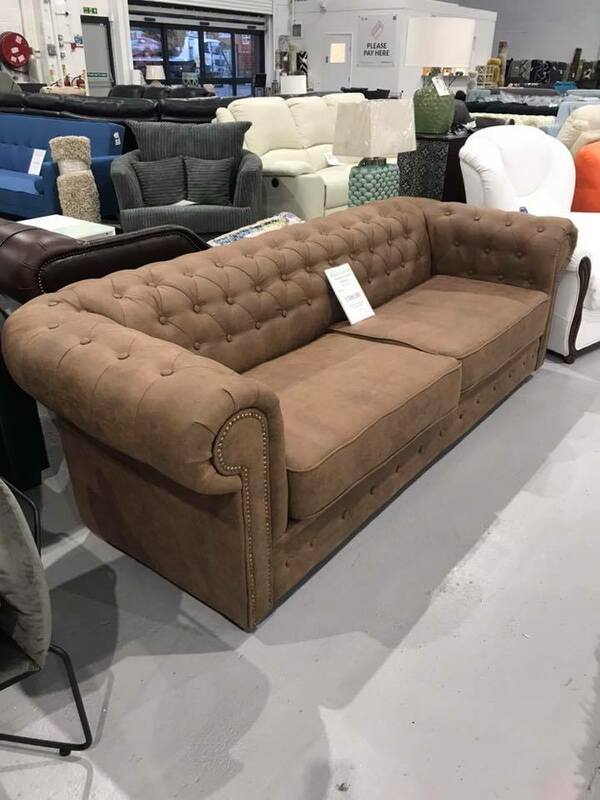 Prices displayed in this blog article, including photos, were correct at the time of sale, and may be subject to change without notice if any model of sofa bed is re-stocked in our stores at a later date. Modern sofa beds are available in leather, fabric or rexin covers and designed for both modern as well as traditional buildings. Among all sofa beds available in the market, leather sofa beds are more durable. Thank you for the tips on modern sofa beds, John.